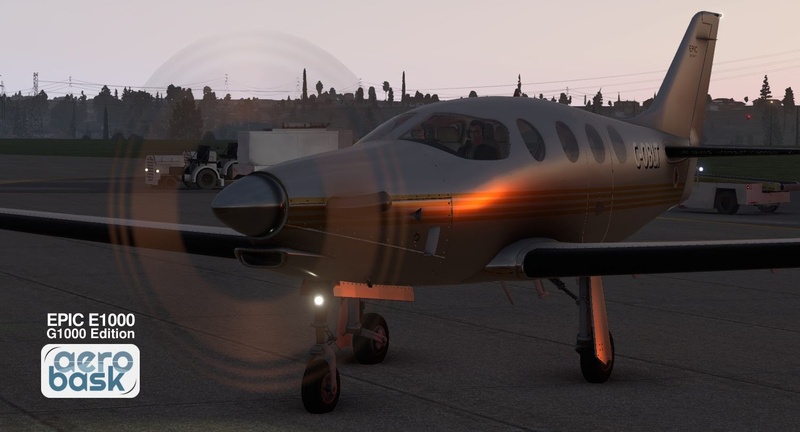 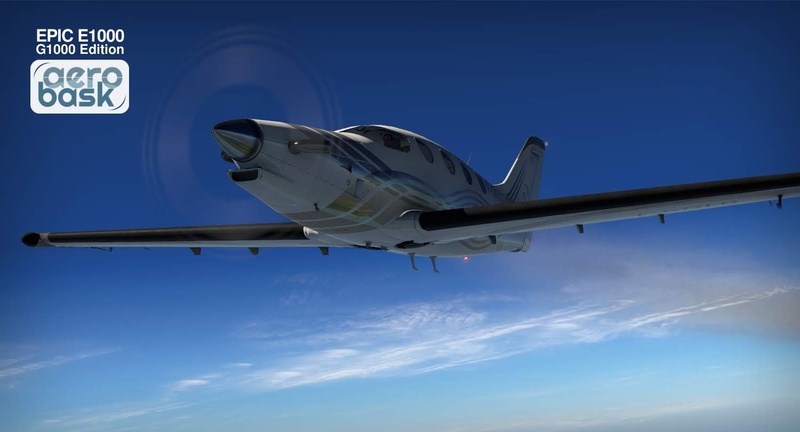 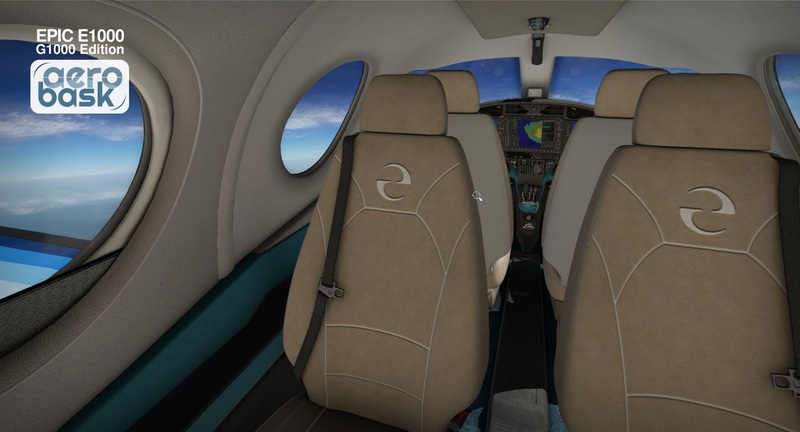 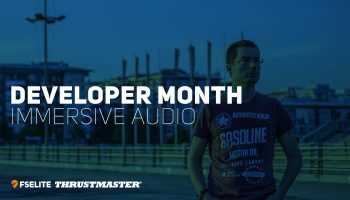 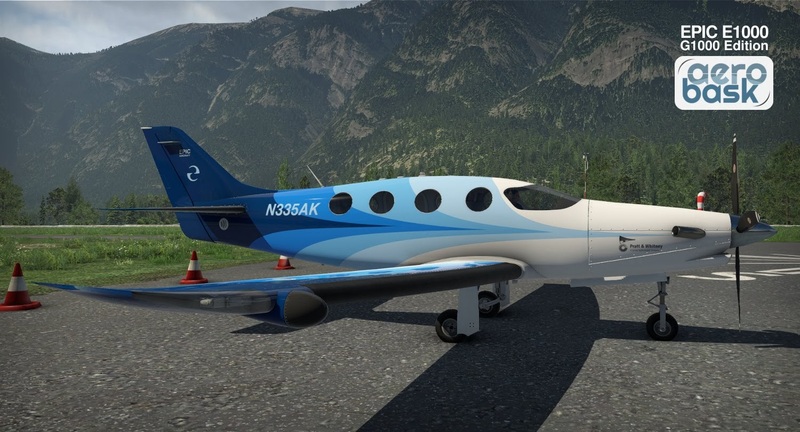 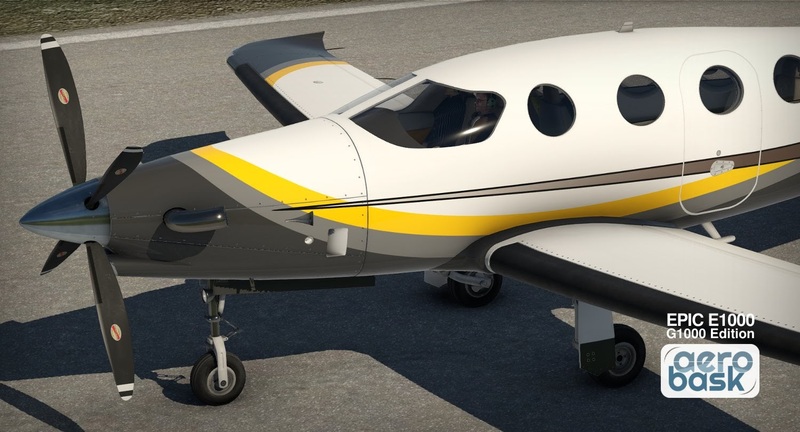 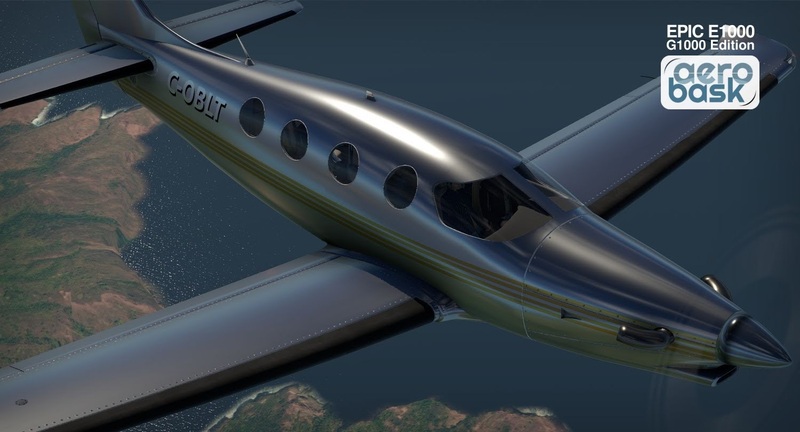 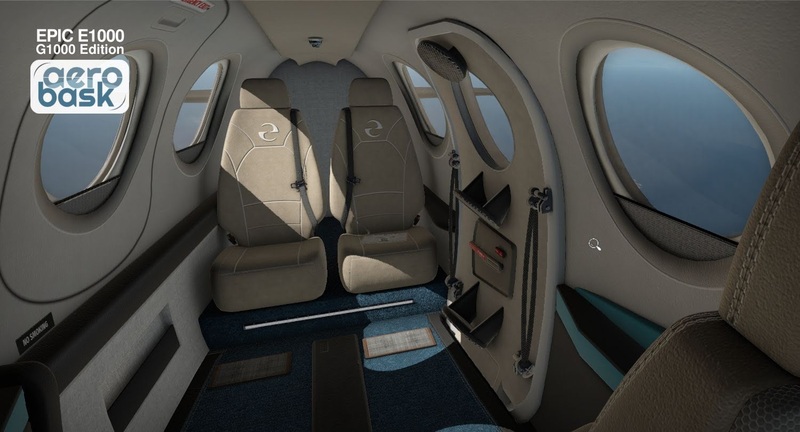 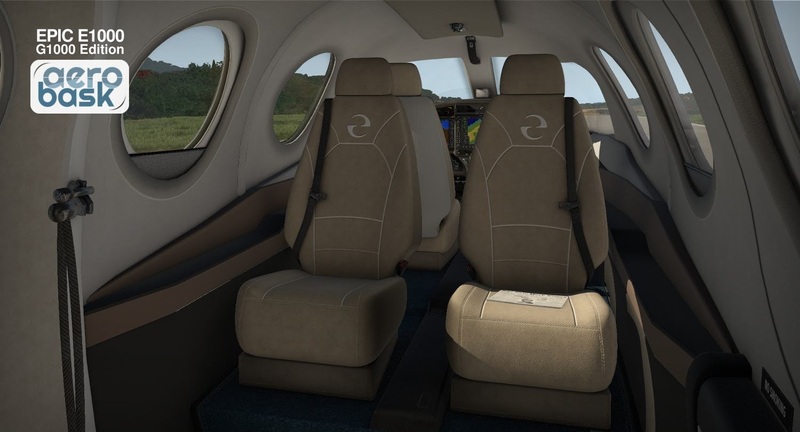 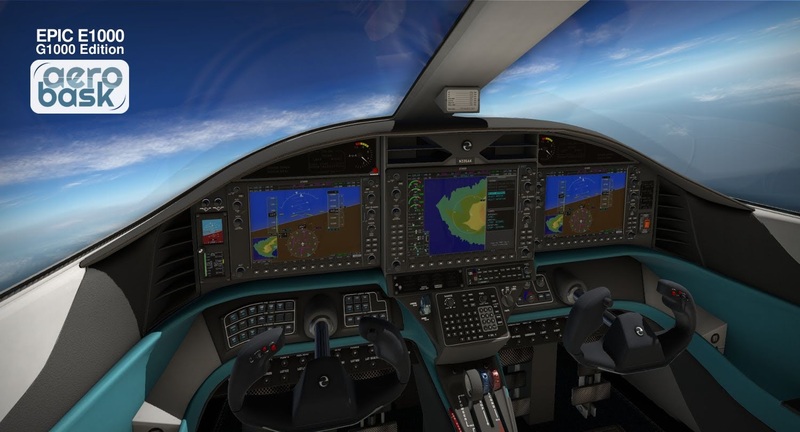 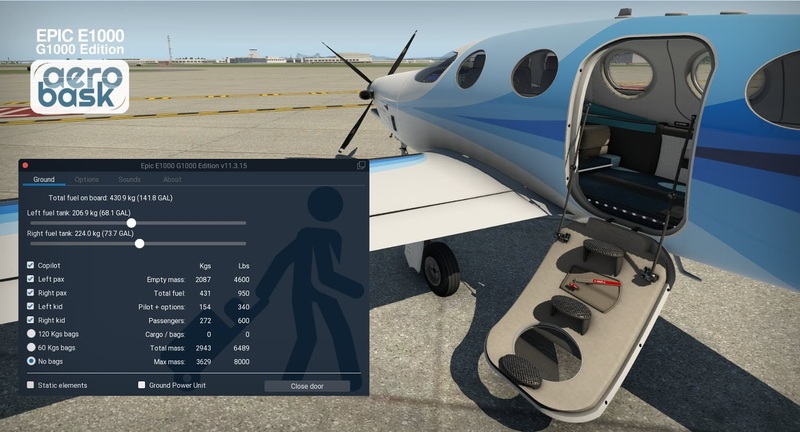 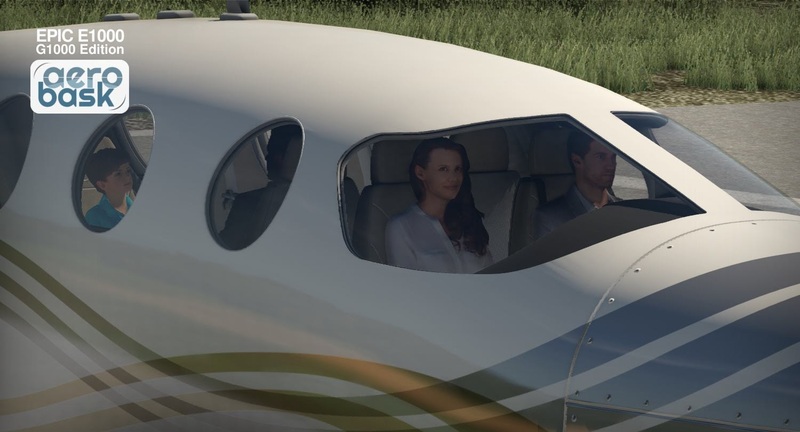 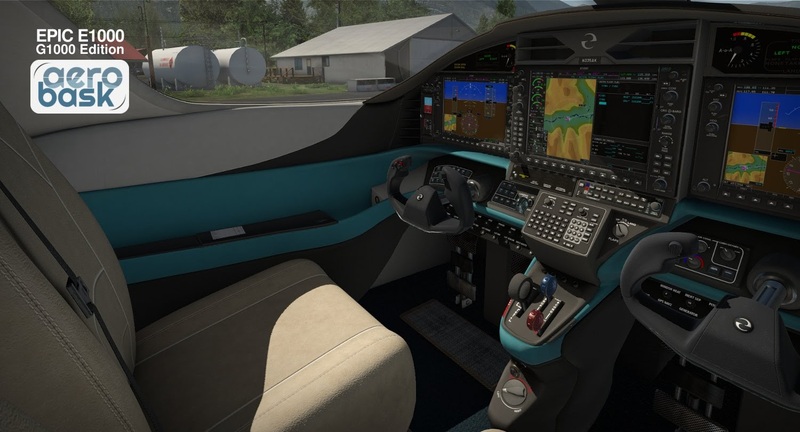 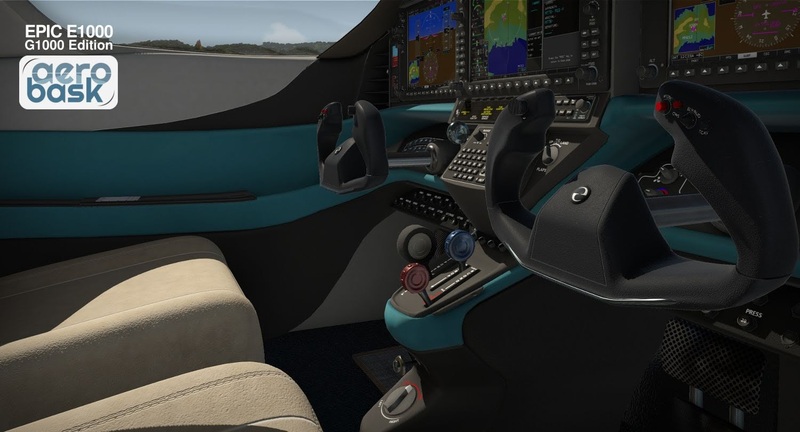 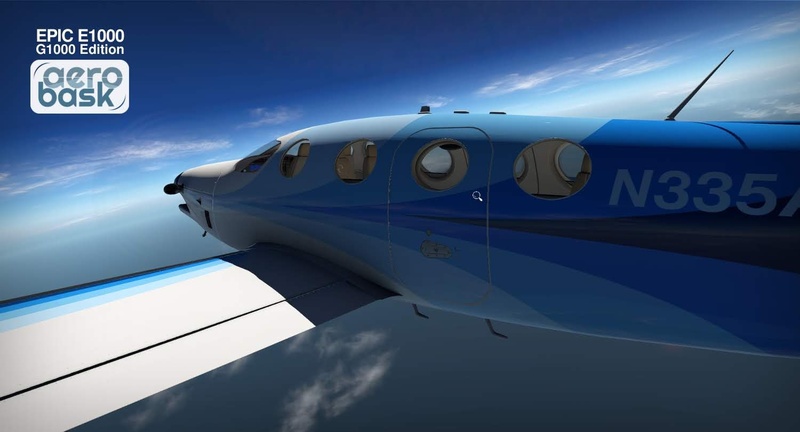 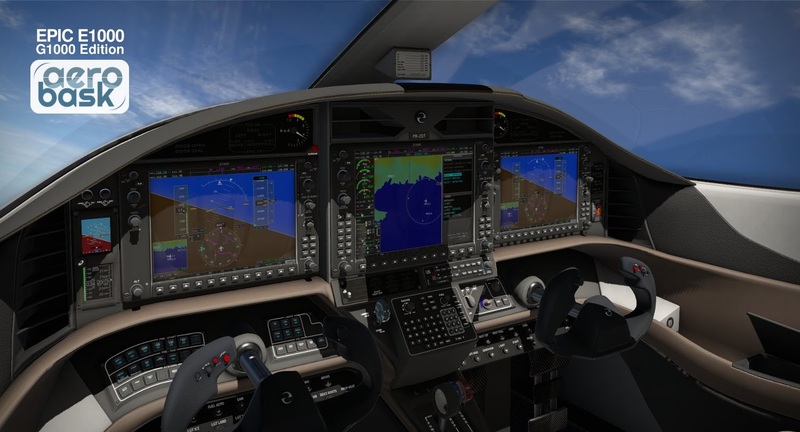 Developer Aerobask has released a new version of their Epic E1000, adding a custom-enhanced Laminar G1000 suite. 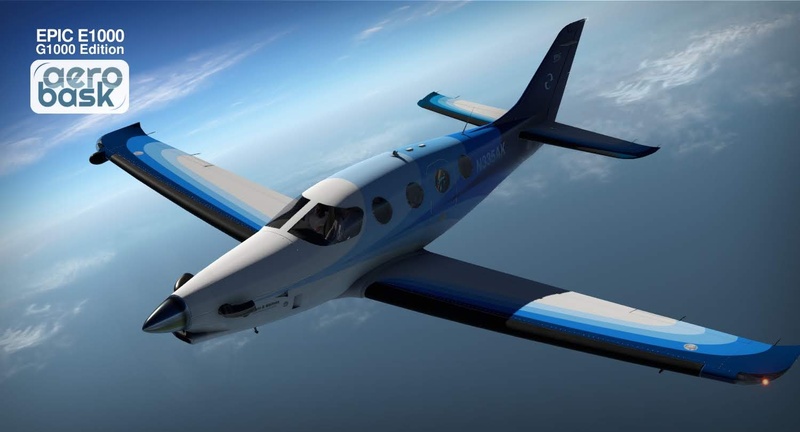 The plane uses a Pratt & Whitney Canada Pt6-67A turboprop engine, making 1200 SHP which provides a speed of more than 325 knots. 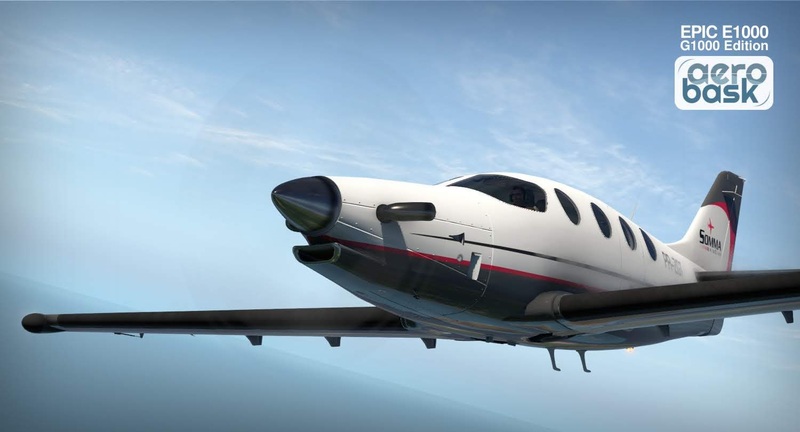 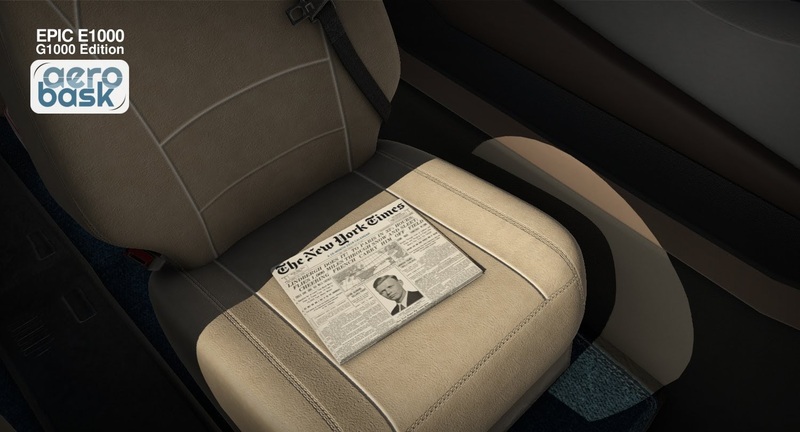 This makes the plane one of the fastest in its class. 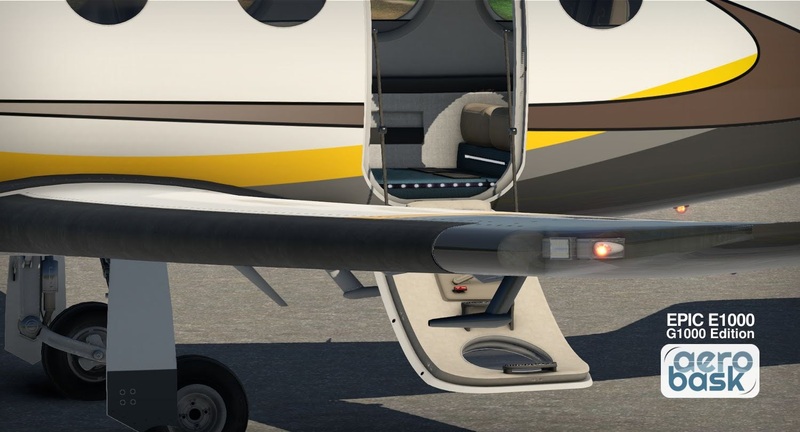 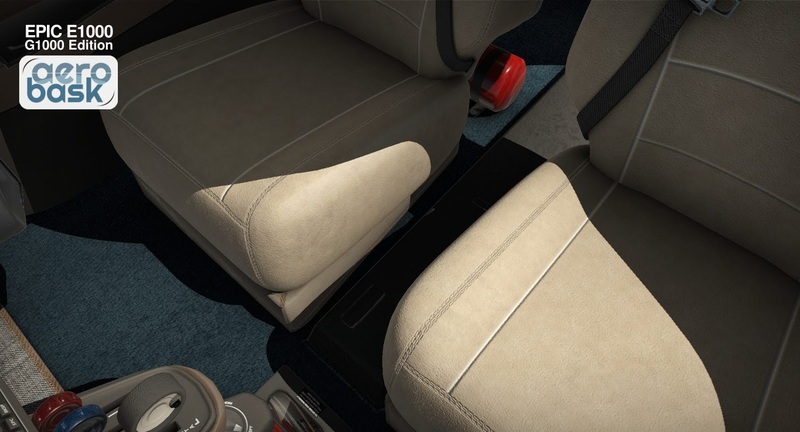 The new version of the plane includes a completely re-worked interior and exterior, new 4K PBR textures, and 11 liveries. 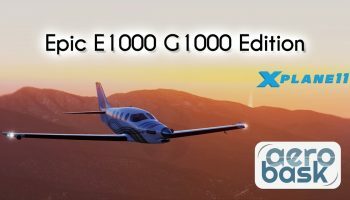 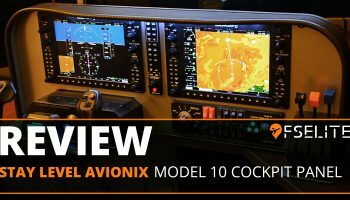 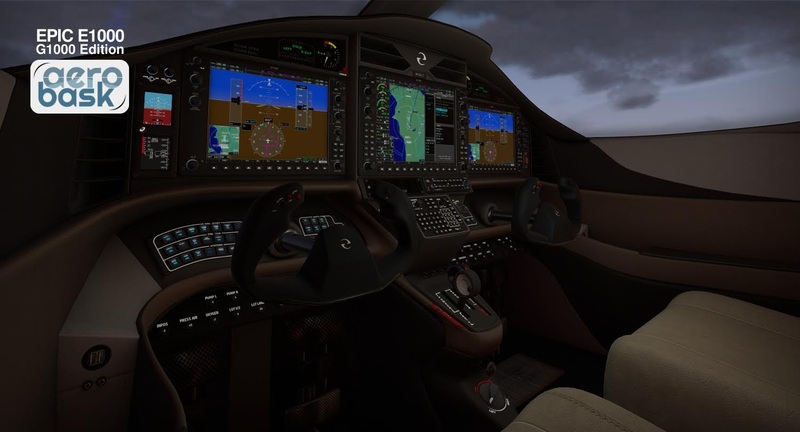 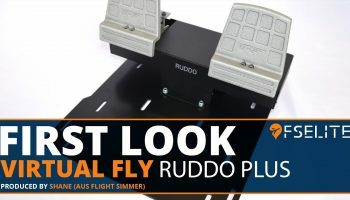 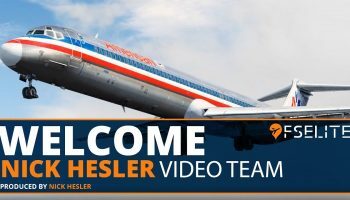 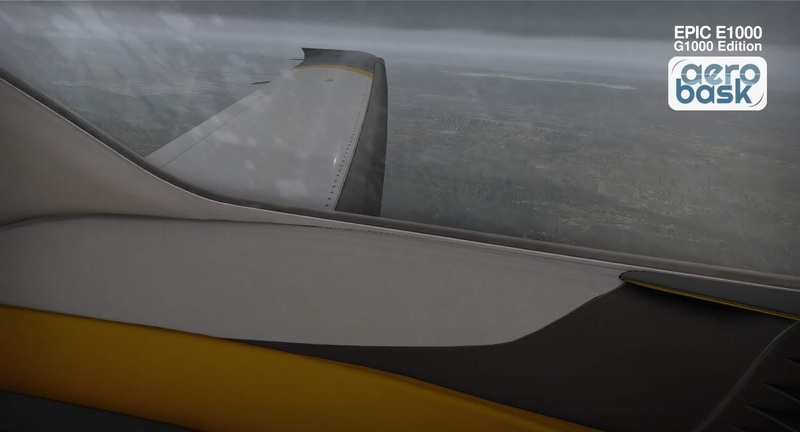 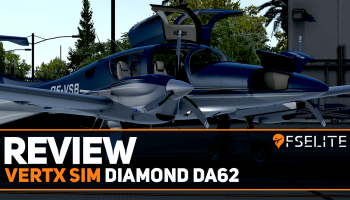 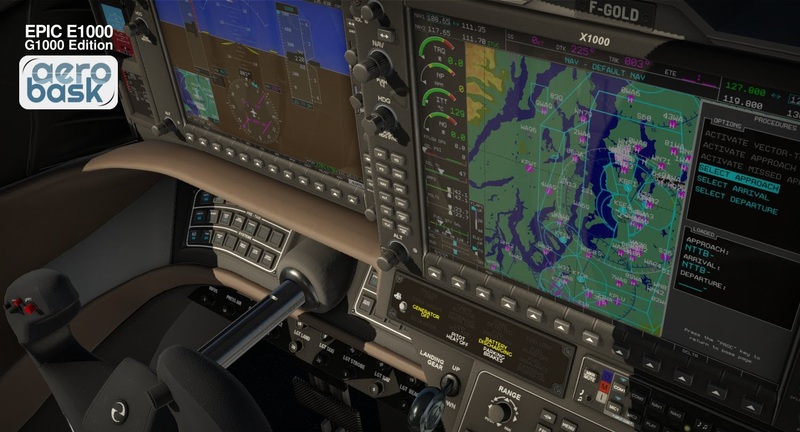 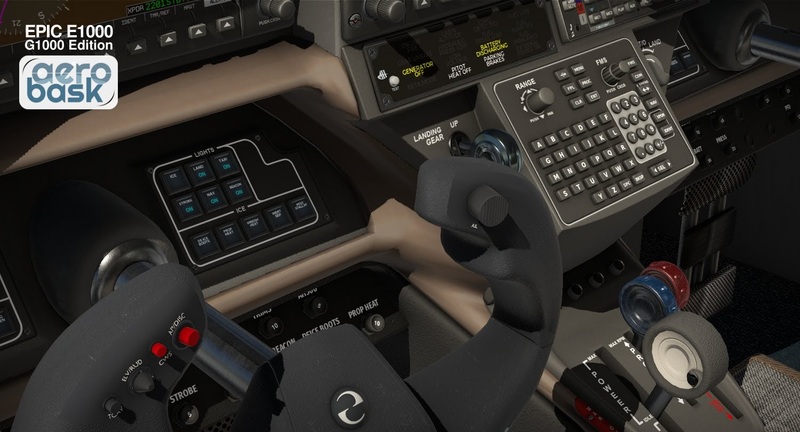 The enhanced Laminar G1000 integrates the new XP 11.30 GFC700 autopilot, custom MFD PT-6 engine parameters, and mouse scroll wheel and keyboard support for flight plan input. 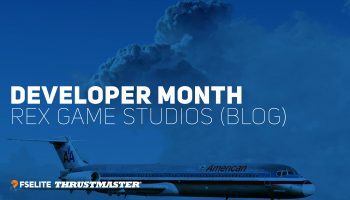 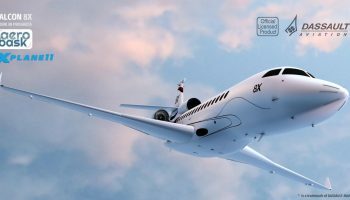 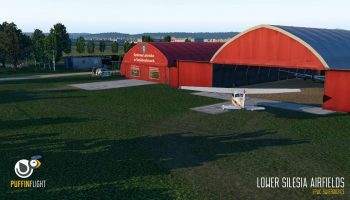 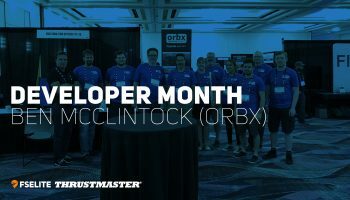 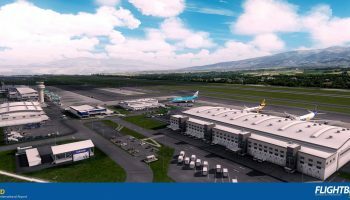 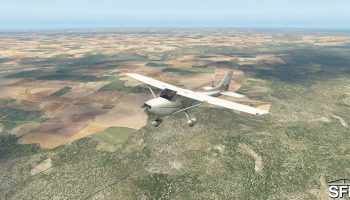 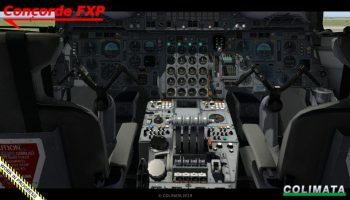 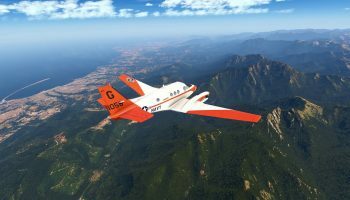 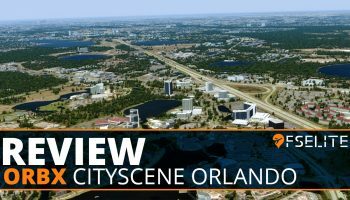 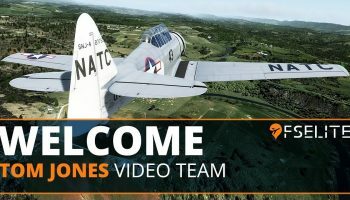 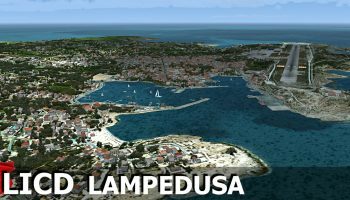 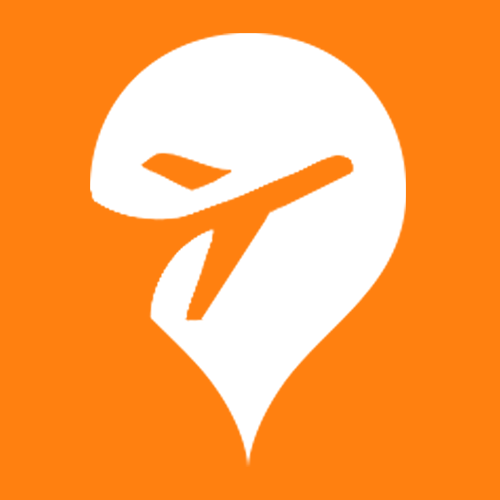 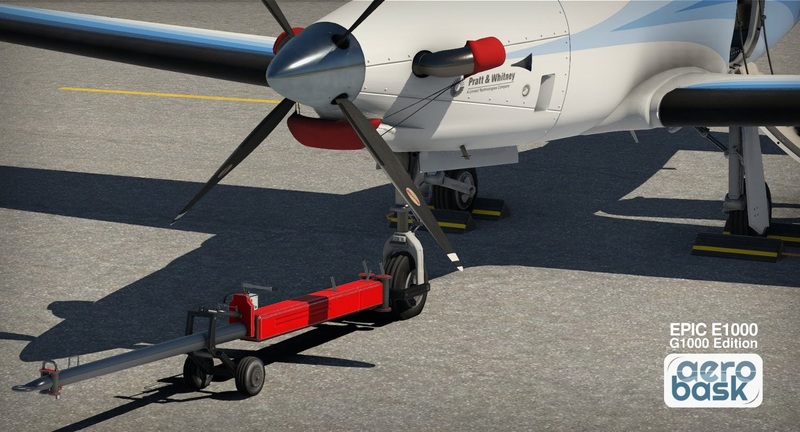 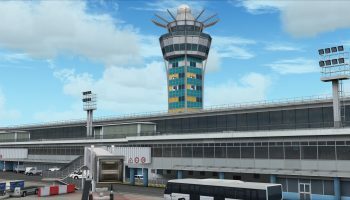 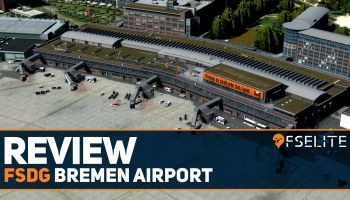 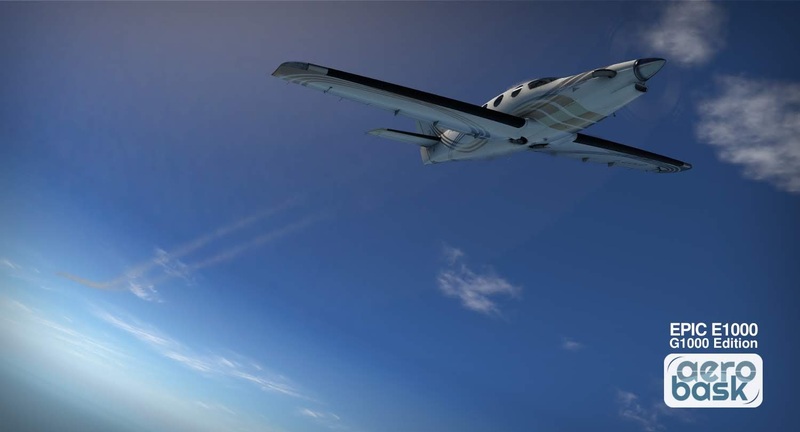 The plane requires X-Plane 11.30 or above, and can be purchased from the x-plane.org store for $34.95 USD.